00029098000( )38-piece, 1/4" tool box in orange with high-quality, chrome-vanadium tools. Ratchet (with locking device), lever, two extensions and socket wrench. 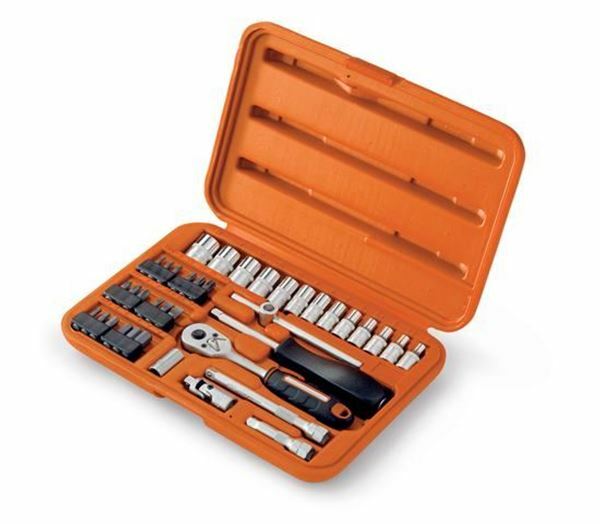 Hexagon sockets from 4 to 14; Allen keys from 3 to 8; Phillips, slotted and Torx bits. 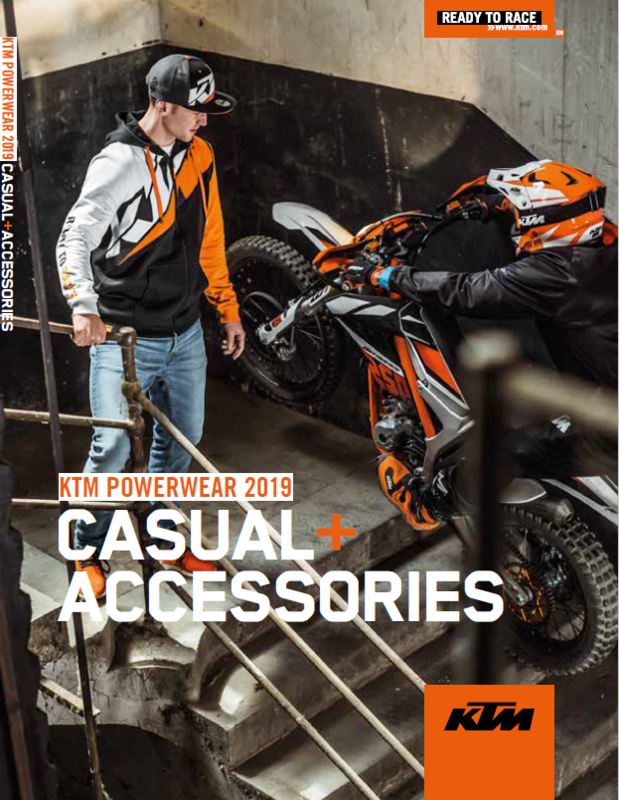 With this, small jobs on your KTM can be completed quickly and reliably. Whether you're removing fairings or changing the oil, you'll definitely find the right tool here.